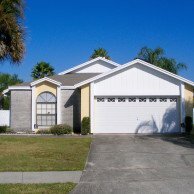 Both our villas are located at Indian Wells, 8.5 miles northwest of Kissimmee and around 20 miles southwest of Orlando in central Florida. Indian Wells is an established residential community, which enjoys an exceptional location. It won’t surprise you to learn that this particular spot was chosen by the realtor company for precisely the reasons you would choose yourself. Yet, for all its proximity to so much action, fun and excitement, Indian Wells remains a quiet, peaceful place to come home to. So much fun so near! 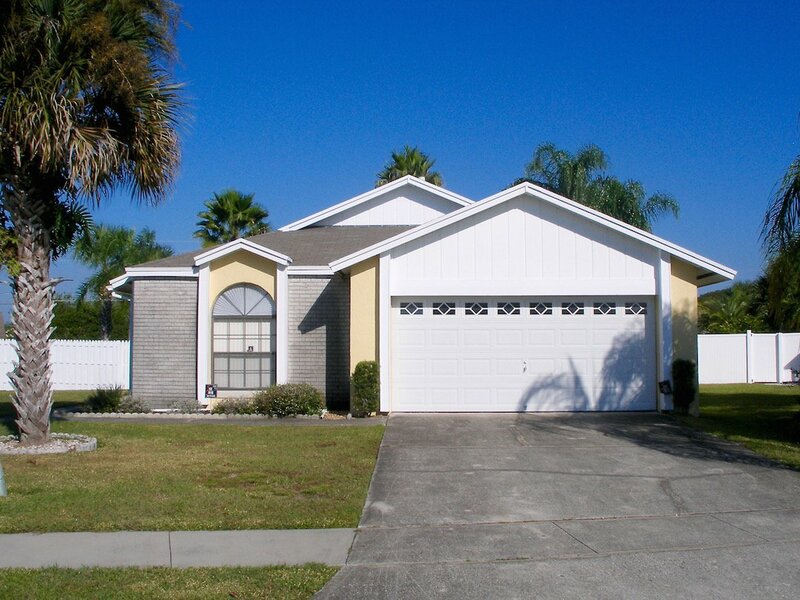 Our villas are 20 miles from Orlando International Airport, which is just a 25 minute drive away. Indian Wells is easy to find. Look out for Polynesian Isle Boulevard, which takes you directly into Indian Wells. 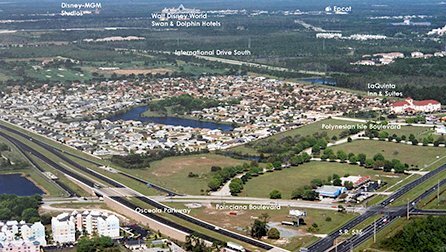 It’s about 1.5 miles from where Kissimmee Vineland Road (commonly known as the 535) meets the West Irlo Bronson Memorial Highway (the 192).